Make every swim streamlined in the TYR La Vengadora Silicone Adult Swim Cap. Durable and hypoallergenic, the LCSVEN is built with a silicone construction and designed to reduce drag. Engineered to resist tearing and provide long-lasting color, TYR silicone swim caps are ideal for casual use, competition and training and can be used by both men and women. Looks good. Thick material. Good fit. Performs as expected. Very satisfied. I just got the cap so I can't rate the durability. Always looking for a unique looking cap with great colors and this one fits the bill. Great fit and doesn't pull on my hair like my latex caps do. Q: Will this fit a six year old girl properly (head circumference about 20 inches)? A: Thank you for your inquiry. 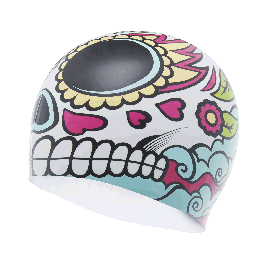 Our La Vengadora Swim Cap is an adult "one size fits all" sizing. It does not have sizing options. Q: i live in Australia and wanted to get this sent to me to my Aussie Zip 2541 in NSW Wondered what shipping would be. This cap rocks. We bought this in the States for my daughter, who has now lost it. Truly gives the edge in the pool. It's a must have. Appreciate your reply. A: Thank you for your inquiry. If you can not find a product through your local distributor, we have partnered with a trusted third-party company, GlobalShopex.com to fulfill orders for our international customers. Simply add any items you wish to purchase in your shopping cart and choose the “International Checkout” option. The items will automatically transfer to the GlobalShopex cart. Once your items have been transferred you can calculate transit times and taxes in your domestic currency and receive customer support in 100+ languages. 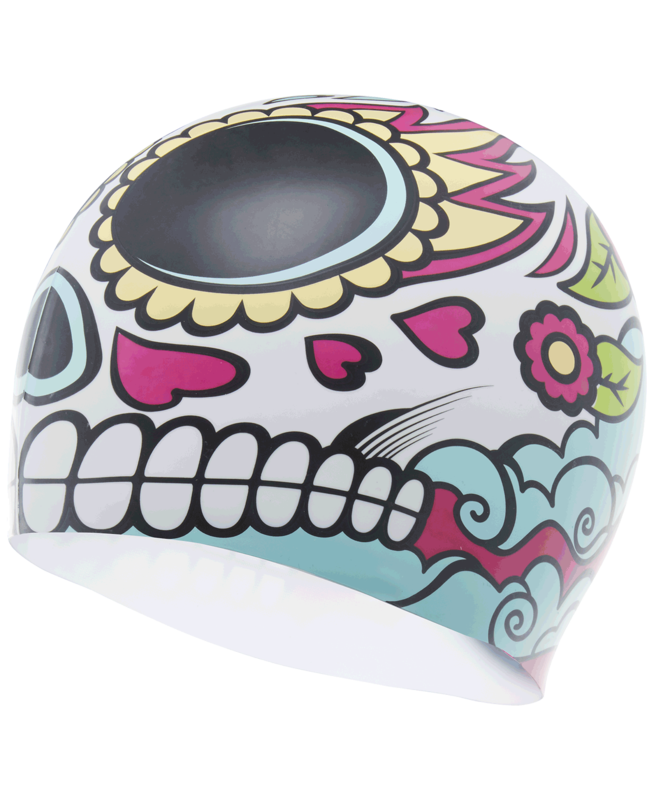 Seek vengeance with the La Vengadora Cap! This Hypoallergenic Swim Cap is super soft, lightweight, anti-slip and easy to take on and off. 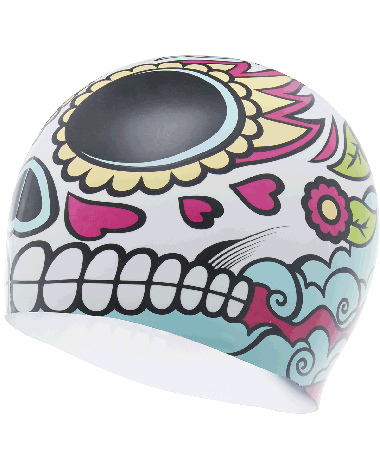 Protect your hair, while simultaneously reducing drag in the water and maximizing your speed.